The artist P. Buckley Moss was asked how long it takes for her to paint a picture. "My whole life," she said. 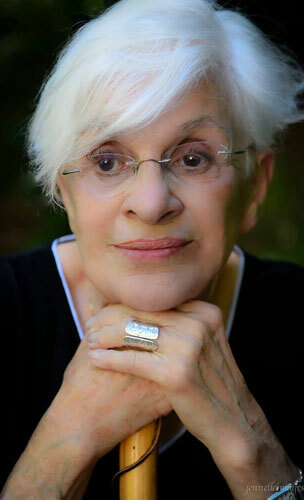 For Pat, it is this lifelong passion and belief that is expressed in her work, giving us a collection of art that is filled with a lifetime of experiences: from her Irish-Italian heritage to her urban art school education, the laughter of her children, and the simplicity of birds flying south for the winter. As a young mother Pat moved her family south and increasingly found inspiration in the imagery of Virginia’s Shenandoah Valley, becoming captivated by the life and culture of the Amish and Mennonite people of the area. She embraced the local landscapes, lifestyles, and traditions and felt that the life and culture she was part of held an important message for modern society: live simply and enjoy every moment! The artistic talent, passion, and vision of P. Buckley Moss is shared in our galleries through an extensive selection of her works and accompanying stories, and the artist enjoys every opportunity to invite visitors to more fully share the beauty and sources of her artistic inspiration.